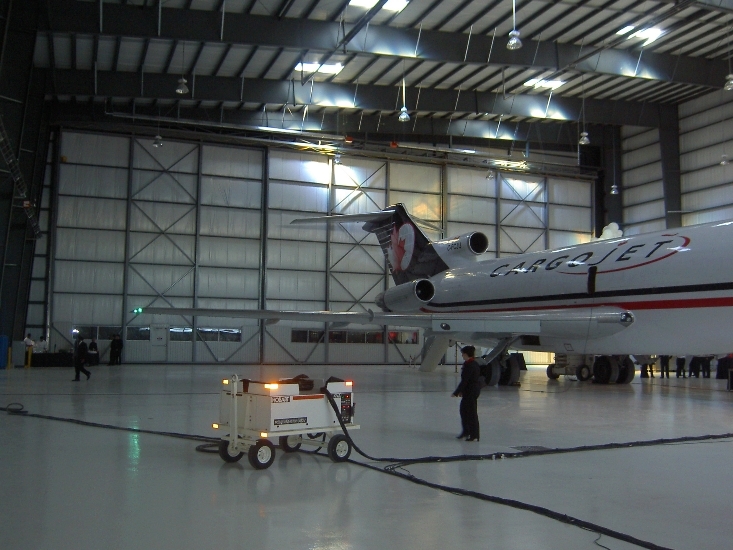 It’s important to protect your aircraft from damaging weather conditions such as rain or snow. Here at Fidelity Steel, we aim to aid in the protection of your investments. 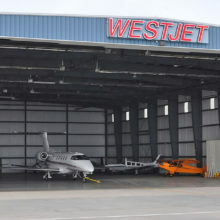 If you are the owner of an aircraft, or several, you’ve certainly invested a lot just to obtain them. Keeping them protected from the elements is crucial if you wish to keep them. Rain, and snow, can corrode them, causing rust and irreparable damage. 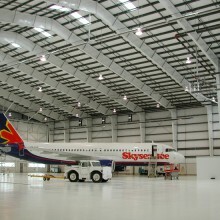 Our airplane hangars are designed to keep your aircraft safe from all that Mother Nature can muster. 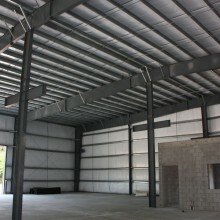 Why choose our steel buildings to protect your investment? Take a look at what we offer, and what we can do for you. First, we like to keep things cost efficient, and hassle free. Our initial consultations are free … it’s just good business. Services such as securing permits and approvals, project planning, construction, and concept development are offered while involving you in every step of the process. After all, this is your project. 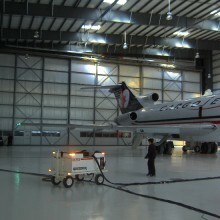 You are always in control, and we are happy to take care of the hard work for you. 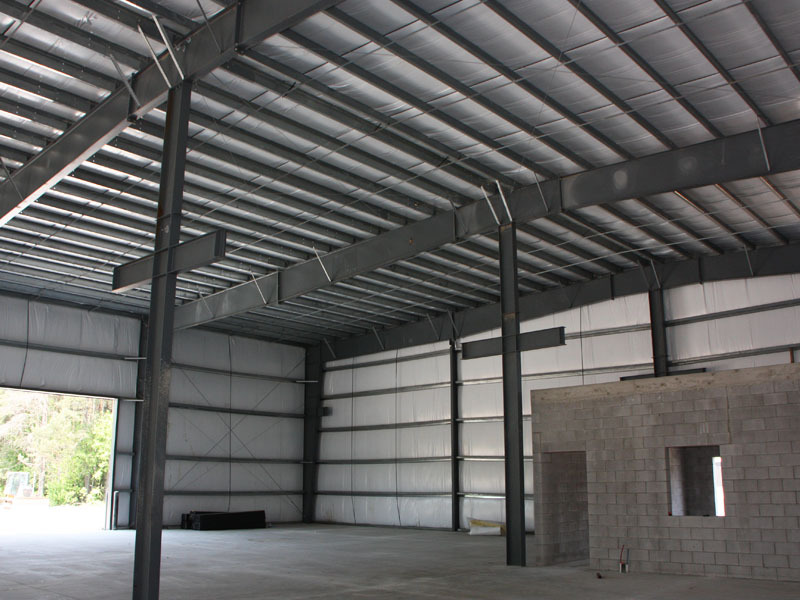 Installing a new steel building shouldn’t be another stress to add to your list, it should be a fun and exciting endeavor. 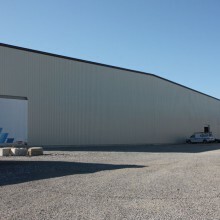 With yourself at the helm, we work with you to complete unique metal buildings for your needs. Refusing to cut corners, we use experts in every aspect of your project, and support green building design to save you long term cost. Furthermore, we do not use sub-par materials in our process. Everything is high quality, from our steel, to our screws, to our washers. No one wants leaks, or rust. Secondly, we do not simply offer the same few building types and sell them as all purpose solutions. Your projects, and needs, are unique. Which is why we build them that way. 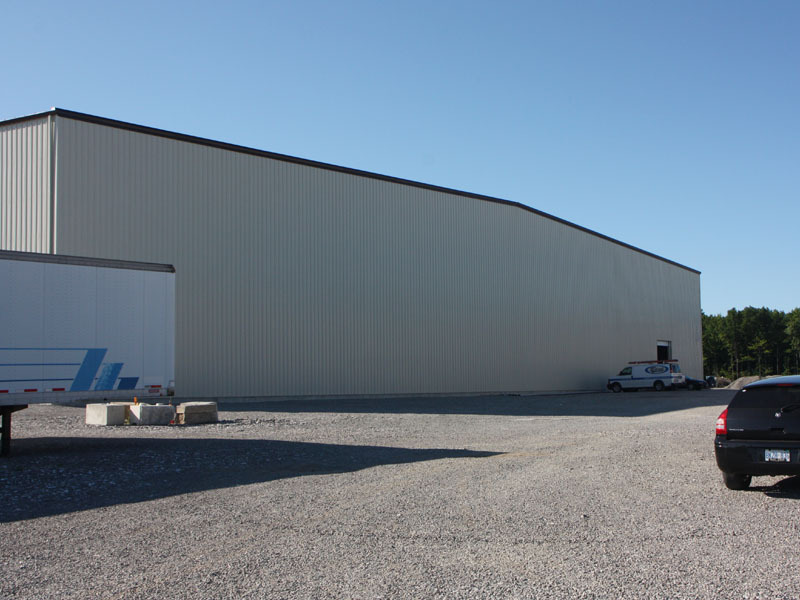 No two buildings need to look the same, and we construct them to meet the spaces, specifications, and designs you’re looking for. 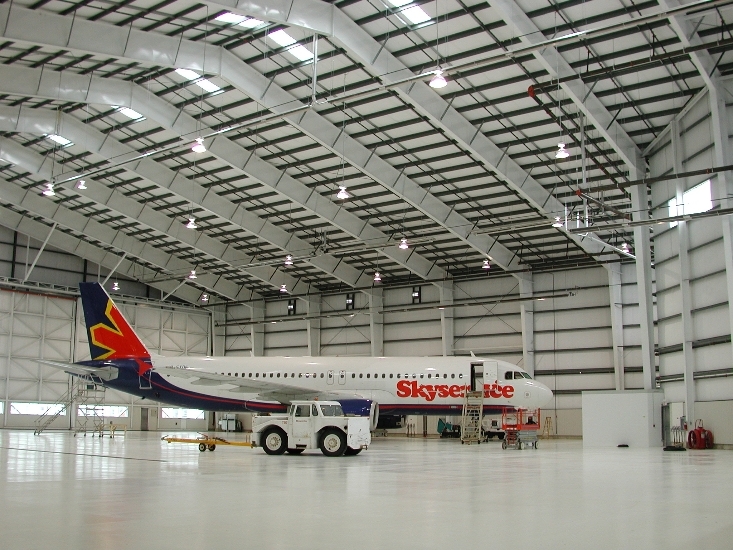 When it comes to airplane hangars, our metal buildings are made with high ceilings, and open, column free space to accommodate any aircraft you have. Using unique building practice, your specific ideas and needs are met. An aircraft is a hefty investment. So, naturally, you’ll want to protect it. Fidelity Steel’s expertise, unique designs, quality materials, and cost effective approach are openly available to aid you.